Are you hosting a baby shower, birthday party, anniversary celebration or some other event in April 2016? 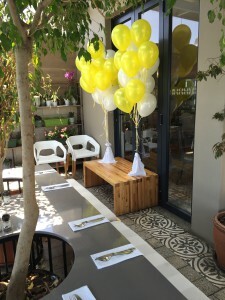 If so enter our April 2016 balloon giveaway and you could win balloons to the value of R500. 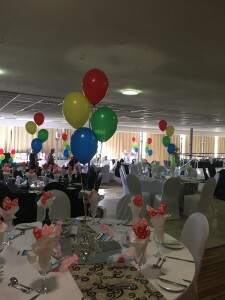 The final balloons decorations and colour scheme will be discussed with the winner to ensure they match the theme of their event. The prize could include helium latex balloon bouquets, a simple helium balloon arch, glitter balloons or other decorative balloons. This competition closes on 18 March 2016. 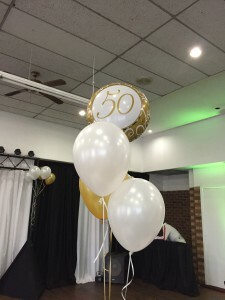 These are some of the balloons we’ve done for events recently. Let us know in the comments what your favourite balloons are. 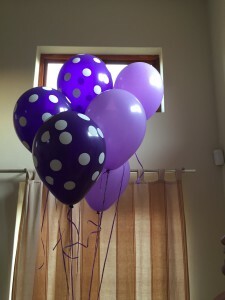 Copyright © 2019 Balloons Direct. Powered by WordPress. Theme: Spacious by ThemeGrill.